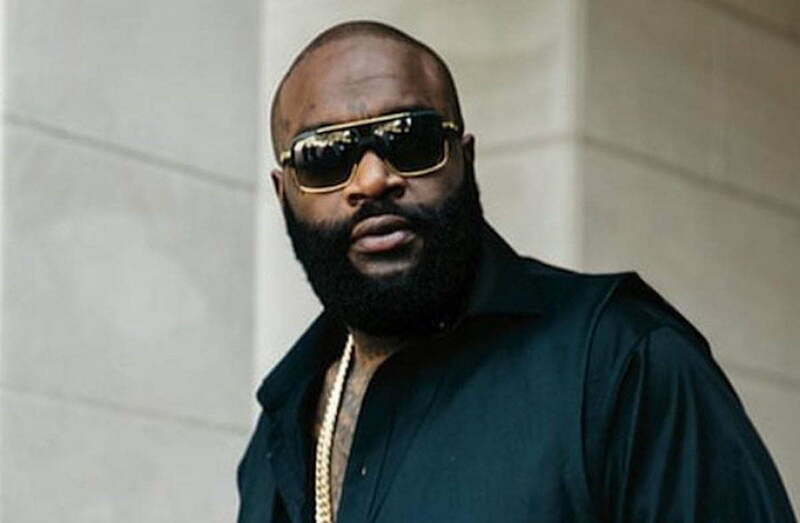 Rick Ross has postponed his daughter’s sweet 16 birthday bash while he recovers at home. The Maybach Music Group rapper was discharged from the hospital on Monday following a chaotic weekend where he gave his family and fans a scare. The Bawse was rushed to the hospital on Thursday when someone at his home found him inside his Miami mansion having difficulties breathing. The larger than life rapper has a history of seizures, but the exact nature of his illness was not made public. Nevertheless, he is now doing a lot better and is now recovering at his home. There were some talks that he was on life support, but of course, his protege Fat Trel denied those reports. Before he became sick, Rick Ross was planning his daughter Toie sweet sixteen birthday party for March 17th, TMZ reported. He already booked out a section of the famous Casa Casuarina, formerly the Versace Mansion. There is no time frame as to when Rick Ross will fully recover so planners didn’t want to take any chances and pulled the plug on the party for now. Rozay is known to spoil his daughter so the party was expected to be a grand affair with possibly some of his celebrity friends making an appearance. He previously invited rappers like Ace Hood and Meek Mill to her parties, but this one was going to be bigger. Before his hospitalization, Rick Ross was working on his new album due sometime soon.